Certified Firearms Instruction provides firearms training, self-defense and safety classes for individuals, classes, or groups. You’re only 3 steps away from your Concealed Weapons License. License training requirements are done in 3 hours! 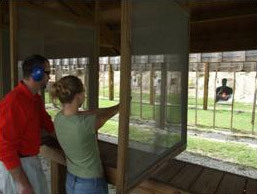 Florida’s firearm license is valid in 35 states.